Make your own Rhymeoccular Image! The King has declared that "it is now a crime at any place and any time to read speak or write anything that rhymes" As an overreaction to a strange curse, King Vyrnan places the language of his kingdom in exile. How will the citizens respond? What is the plan to restore their language to its former glory? Are you ready and able to help? 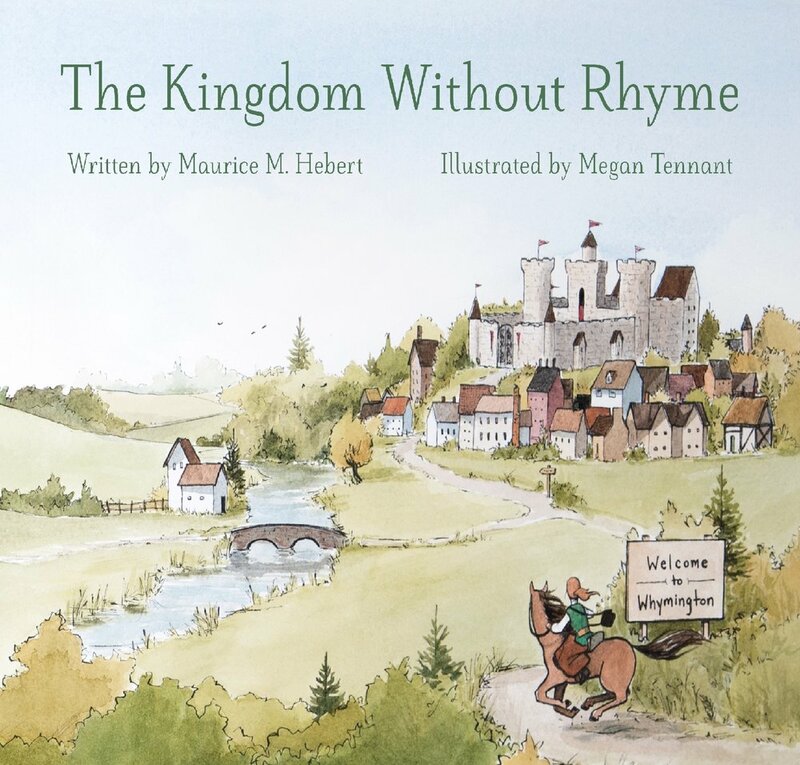 A whimsical text with delightful illustrations involves the reader in an attempt to rescue the king and the language of the kingdom. 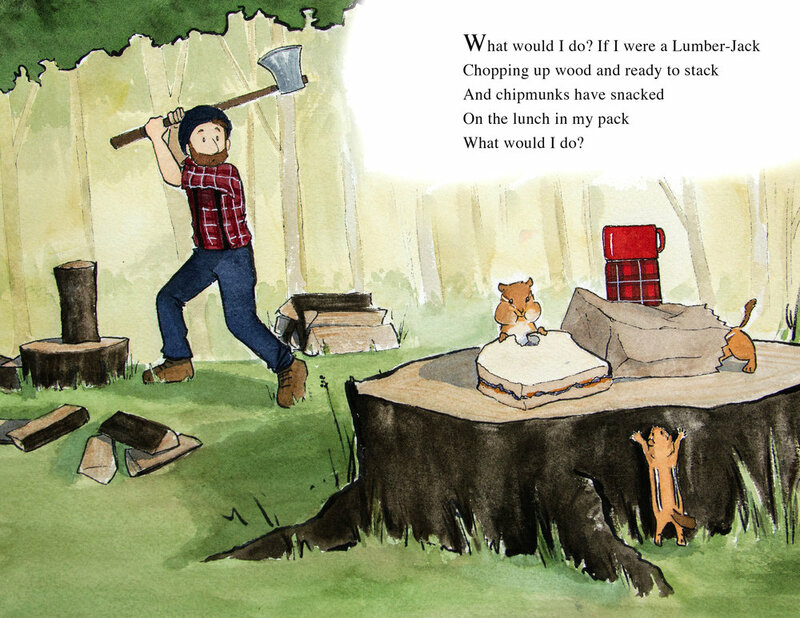 Be sure to read this one out loud to your children they will truly enjoy it! This is a book birthday special! At this price, you may want to buy several to share or give as gifts. 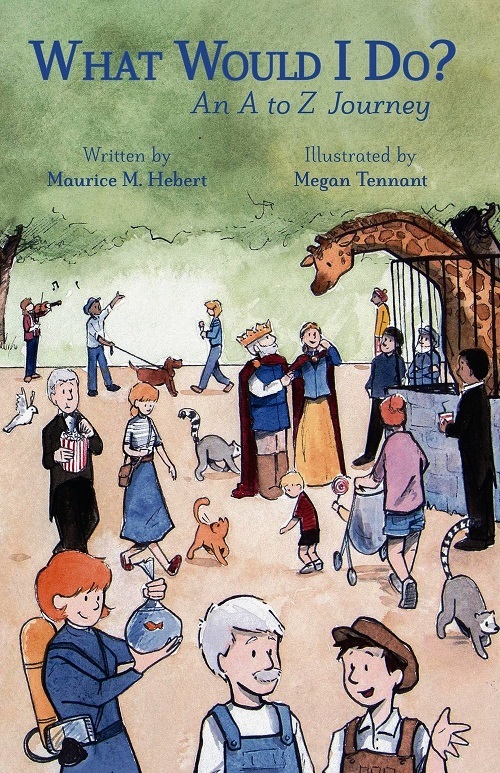 Your children will enjoy finding the hidden words and working out the missing rhymes and you will want to add this to your collection of classic children's books. Author and illustrator have autographed these books only available here! Thank you for your order and your support! Sign up with your email address to become a friend and receive news and updates and a password to special features. We respect your privacy and will not sell or share your information with any one!